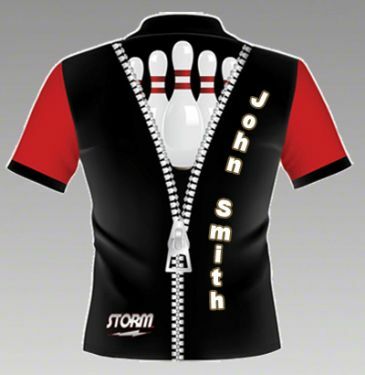 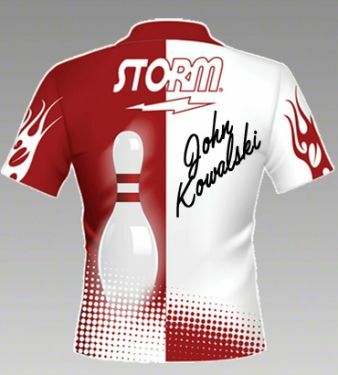 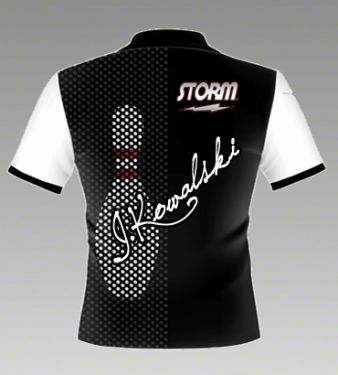 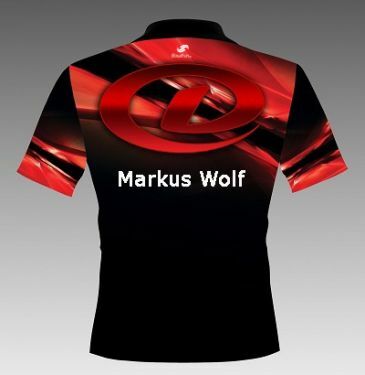 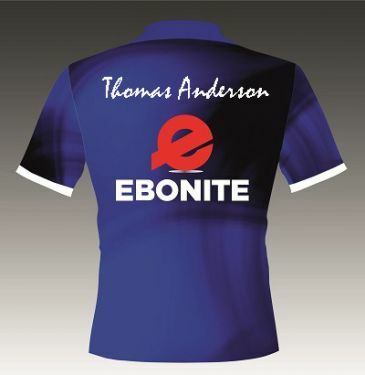 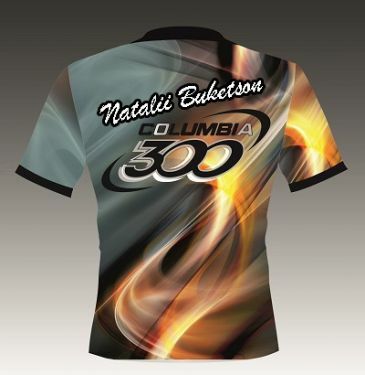 Each Bowler can put a name on the t-shirt. 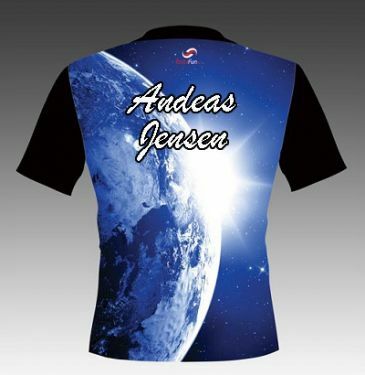 Printoutthe namerequiresan additional charge and it is possible on new shirts only. 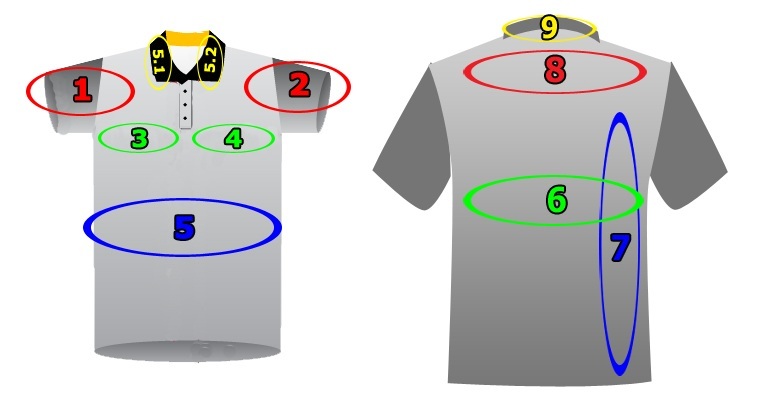 We print the names on any model of t-shirts. 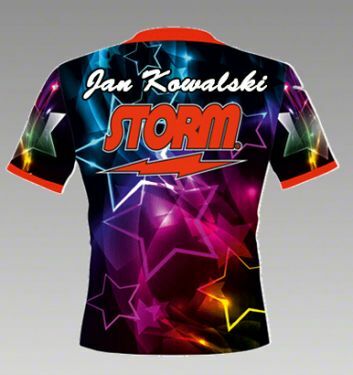 For the ordered shirt should be purchased additional printing. 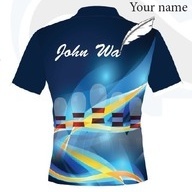 Name should be written in such a style which has to be placed on the shirt (Uppercase / Lowercase). 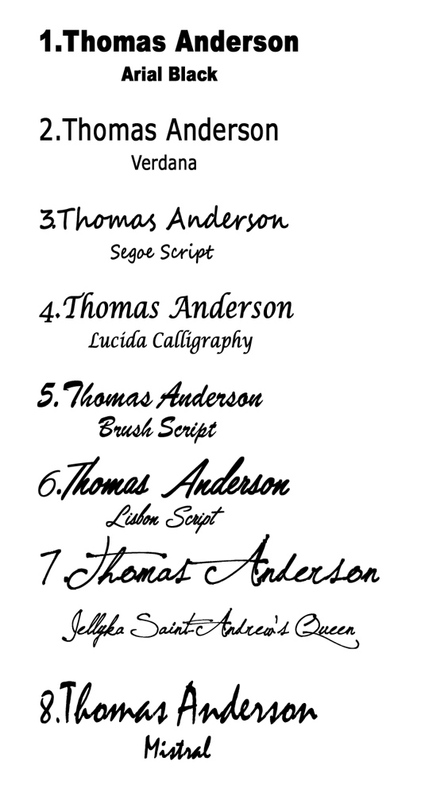 Below you can find 4 letter styles. Please choose the font and the location,and next write the name in the comments to your order.